A wide range of Intel Capital portfolio companies go to the stage, each for 90 seconds, to deliver their best shot. 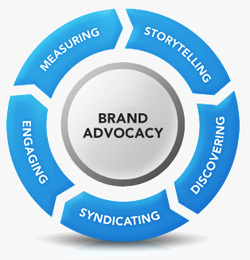 The aim is to let potential partners know who they are, what they do and what the opportunities are. 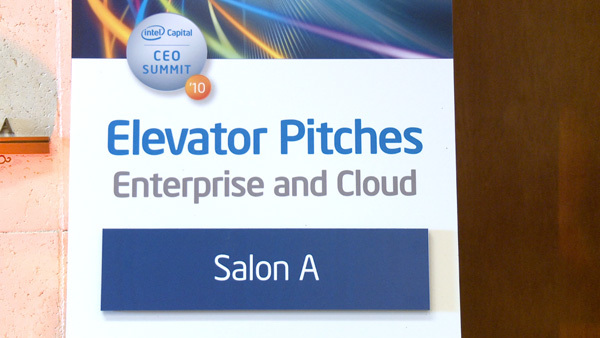 Here’s a rapid fire look at the experience at the Intel Capital CEO Summit 2010. Baker Tilly: Why is customer experience so important?